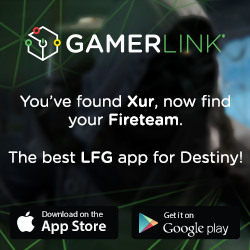 Guardian, all you need to find Xur is right here at your fingertips. Xur, an Agent of the Nine, is a merchant within Destiny. Xur sells exotic weapons, armor, and consumables in exchange for Strange Coins and Motes of Light. As you well know, the better your gear, the better your chances against your enemy. From the Crucible to the Rings of Saturn, the more offense and defense you have, the greater your chances are to not just survive, but thrive. Simply put, Xur is a key figure in your quest. Don’t underestimate how important he is. If you want the greatest advantage against the powers of Darkness – or your fellow guardians in the Crucible – finding Xur on a regular basis is mandatory. For example: do you crave the sniper rifle “Patience and Time”? Xur has had this fine weapon available multiple times. Or maybe you covet the “Obsidian Mind” helmet or the “Heart of the Praxis Fire” chestplate. You could wait it out and hope you are awarded them. Or you could do what the elite guardians do. He’s a mysterious figure, no doubt. He appears only on weekends between 5 AM EST on Friday to 5 AM EST Sunday, either in the Tower or the Reef. Xur’s location is constantly changing within those two place, and for a guardian on the go such as yourself, that can be a challenge. With our sophisticated tracking equipment, we’re able to quickly and simply tell you where Xur is so that you can spend less time hunting Xur and more time doing what’s really important: saving the galaxy from the Darkness. 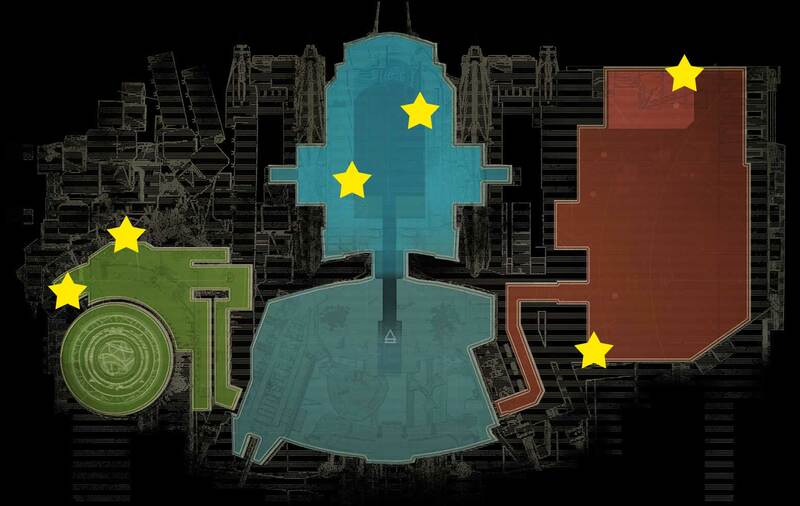 Above are maps of the Tower and the various spots where Xur’s location has been previously confirmed. If you’d like to find the Strange Coin Dealer faster, visit the where is Xur homepage. Here’s to you, Guardian. May your search for Xur be quick, fruitful, and beneficial to all of us who are depending on you.